A couple of weeks ago, we had the opportunity to see an early screening of The Lego Ninjago Movie! We had an amazing time seeing some of the beloved Lego Ninjago characters come to life. It’s in theaters now so if you didn’t see it yet, you should definitely make time to watch it! The Lego Ninjago Movie is about Master Builder Lloyd and his friends who are all secret ninja warriors led by Master Wu. 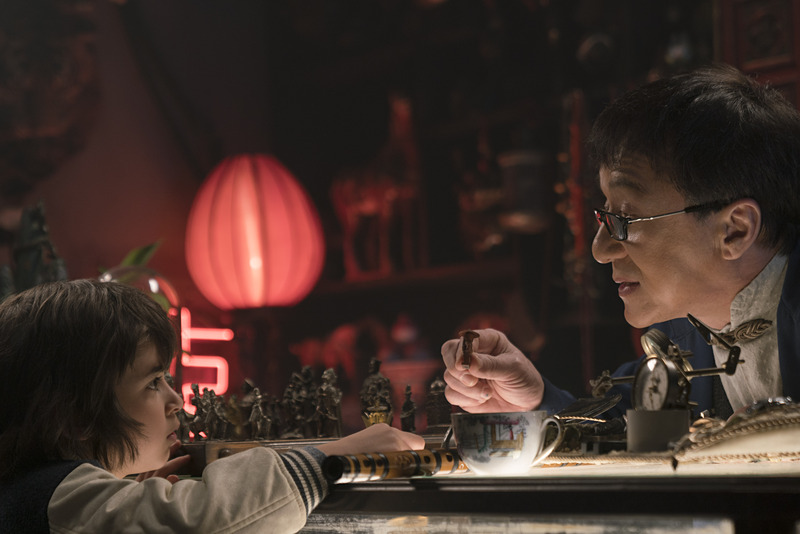 The City of Ninjago is terrorized by the evil warlord Garmadon who happens to be Lloyd’s dad! How crazy is that? Without giving away too much of the storyline, the ninja warriors must work together to defeat Garmadon and save the city against his evil plans. If you google reviews of The Lego Ninjago Movie, you may see some different opinions. This post is about our experience and my 4 year old daughter’s reaction to the movie as well as why you should watch the movie. 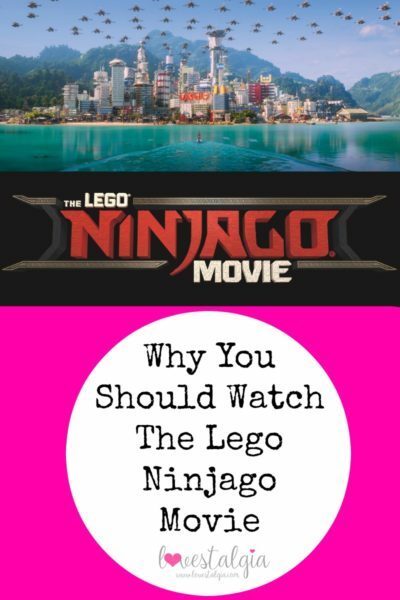 I was not familiar with the Lego Ninjago characters but that didn’t hinder my ability to enjoy the movie. I thought the movie had a good pace, lots of action, and a good story line. There was one part on the island with spooky skeletons that scared my 4 year old but other than that, she laughed and enjoyed the movie. She probably didn’t get a lot of the humor but she still enjoyed watching the movie! It’s entertaining. Whenever a movie comes out, you can’t help but compare it with other movies in the same franchise. Fans of Lego Ninjago will love the city of Ninjago and all the details. Lego fans will love seeing the Lego action figures come to life! It’s filled with life lessons about acceptance. Every time Garmadon wrecked havoc in the city, Lloyd was looked down upon by the citizens of Ninjago. Wherever he went, people treated him poorly and kids at school didn’t like him. Lloyd also wanted his father’s acceptance. His father abandoned him when he was little and didn’t even acknowledge him. It obviously affected him negatively growing up. Lloyd was never accepted by his father or by the citizens of Ninjago but instead of seeking their approval, he needed to accept who he was. It’s empowering! After watching the movie, I wanted to learn some ninja moves! In all seriousness, I felt like the movie was empowering because I loved how Lloyd realizes the importance of the green in the Green Ninja. It’s what brings all the other elements together and gives it life. He knows who he is and how he is such a vital part of the team! Have you seen the movie? What did you think of it? Will you watch it? *All photos courtesy of Warner Brothers Studio.